The SuperCharged Mindset is the foundation for a powerful lifestyle. 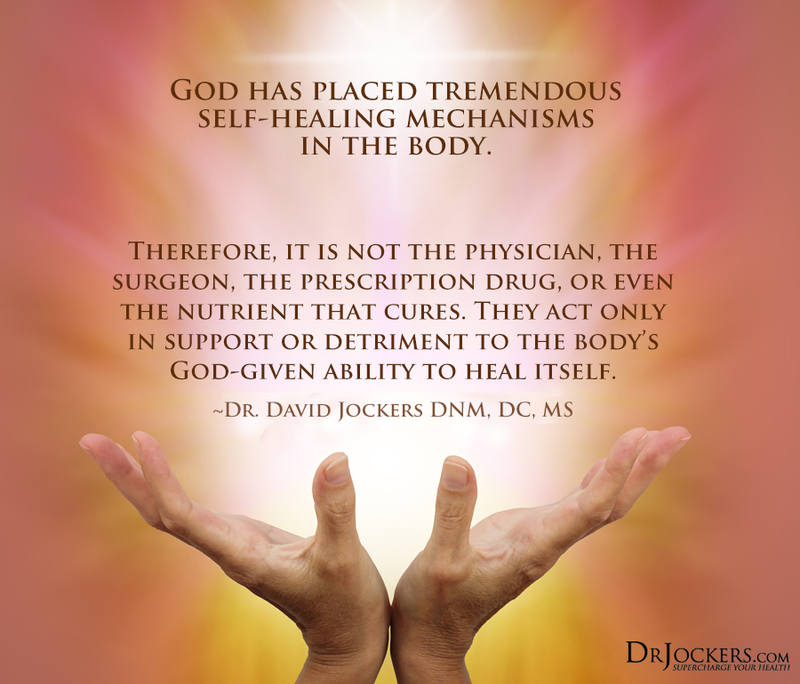 This mindset is built around a reverence for the human body and how God made us. 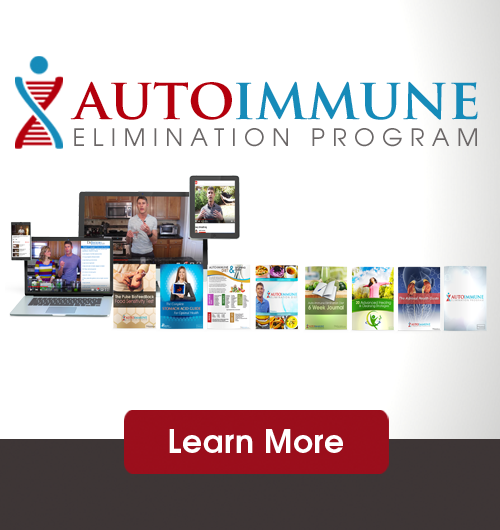 It catalyzes the internal energy within us to give our immune system an incredible burst of life. Our bodies are powerful beyond belief. We were created to work in harmony with our environment rather than be dominated by our environment. Pathogenic organisms and disease processes are not meant to be feared. When our body is healthy and strong, exposure to these microbes stimulates our system to get stronger. Everyone feels better when they focus on what they are grateful for. I don’t believe there would be anyone who would disagree with that statement. Research has revealed that a mindset of gratitude is a powerful stimulant for your energy levels and immune system and helps to relax stress hormones making you feel more peaceful. A study out of the Journal of Personality and Social Psychology in February of 2003, found that participants who kept weekly gratitude journals exercised more regularly, reported fewer physical symptoms, felt better about their lives as a whole and were more optimistic about the coming week compared to those who recorded hassles or neutral life events. The same researchers have reported that while grateful people don’t ignore the negative aspects of life they tend to report positive emotions, life satisfaction and vitality as well as greater optimism and lower levels of depression and stress than people who are not grateful. The human body is the most amazing mechanism in the world. The brain sends out 3 trillion bits of information every second of every day. The vast majority of this is beyond our human perception. Here are some other amazing facts that should inspire a reverence for the Innate Power that runs our bodies each and every day. The human body goes from 2 cells to about 10 trillion cells in the matter of 9 months in the mother’s womb. Nerve impulses to and from the brain travel as fast as 170 miles per hour. This super speed allows us to have reaction time at the speed of a high powered luxury sports car. The brain operates on the same amount of power as a 10-watt light bulb. This is happening when you are awake or sleeping. The cartoon image of a light bulb over your head when you are thinking is right on! The human brain cell can hold 5 times as much information as the Encyclopedia Britannica or any other encyclopedia. This storage capacity is thought to be about 1,000 terabytes. The National Archives of Britain, containing over 900 years of history, only takes up 70 terabytes. Our bodies are truly magnificent gifts and we should never lose focus of that! The human body was designed for stress, survival and adaptation. Challenges force us to adapt physically, biochemically, mentally and emotionally. These are good changes as they help us survive and thrive in an ever changing world. These changes and transformation do not always feel or appear pleasant but they are necessary to help us elevate our lives. The SuperCharged Mindset passionately persists in the midst of these challenges. Hope is the fuel and faith is the currency of this way of life. The attitude is that regardless of the challenges I am facing now, I will get better and be better in the future. This circumstance in front of me is a blessing because it is an opportunity for me to view life differently and strengthen my faith. 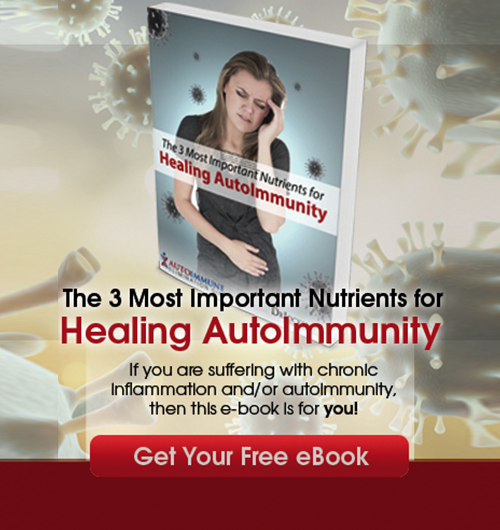 Your immune system is a muscle and must be challenged in order to grow and become stronger and more resilient. Faith is also a muscle and must be challenged in order to grow and break new spiritual ground and more submission to God’s great plan in our life. Passionate prayer and words of life ignite the fires that keep us persistently moving forward. With prolonged challenges or suffering many people will allow their mind to wander off into complacency, hopelessness, self-loathing and passiveness. These are poison to the spirit and sap the life out of our supercharged edge. I’m pretty sure we have all felt like this and said these exact statements many times. I know I have! But when we are aware of the negative rippling effect these declarations have on us we will choose to think and act differently. All of these proclamations disempower us and deflate our cells and our immune system. This sort of language steals energy from our body and misuses our vital resources. This is how you speak death over yourself by focusing on negative feelings and reactions to the circumstances of life. You will never be perfect but start by being aware of where your mind is going! Be careful of your body language too. In fact, body language may be just as important as the language you are using. You may be saying the right things but walking around as if you are defeated. This will only act to deplete you of your life energy! Champions understand there is no benefit in speaking about their ailments but instead speak into the great power within their bodies. The lifeforce that heals and restores function within them every moment of every day. When you boldly and passionately speak into the majestic power within you fuel it and stimulate positive health rhythms that balance your immune system, detoxify poisons and increase endorphins. This leaves you feeling and functioning at a higher level. Be sure to carry the body posturing of a champion. Head upright, shoulders back, chest out and deep breathing patterns mark the posture of a champion. This will increase your life energy and stimulate your supercharged edge! The words you speak over yourself are extremely important and so are the words you use with others. As a doctor, I have people telling me how they are feeling and complaining with different ailments all the time. Compassion and empathy are important and healthy emotions but it doesn’t mean that I want to encourage the victim mindset. What I have found that works best for these individuals and myself is to speak words of encouragement with power and love. I like to ensure them that their body is getting stronger, healthier and more adept at handling these particular microbes or health challenge. I reinsure them that God’s power is greater than any power in the world and it is coursing through them, healing and rebuilding their tissues and cells in the most majestic fashion with each and every breath. When you boldly speak life into people…you give them life! You will begin to see their countenance change and a spark begin to form in their eye! It is like pouring water on a shriveled plant. It often takes some time to set it but as you progressively provide the nourishment the plant comes back to life. The same is true for the people in your life. The more you are able to influence them with short, powerful and inspiring statements the more they will awaken to life. It may not happen in a day or two but the more they realize that you are a source of inspirational hope the more they will desire to be around your energy and passion. This will shift their mindset and impact them spiritually on the deepest of subconscious levels and influence their behavior and health. When you live with a supercharged awareness you refuse to compromise your energy and passion and you become a great hope in a watching world. This allows you to truly witness to the greatness of God and the amazing power he put within our body, mind and spirit to triumph under challenges and scrutiny.